Come try our delicious Acai smoothie (banana, acai, honey apple) ! Being situated in Hoxton we have a really great mix of customers from various creative industries and the lovely gents from Sounds & Sons based over the road have put together a wonderful podcast featuring some aural treats… Click the image to listen along! 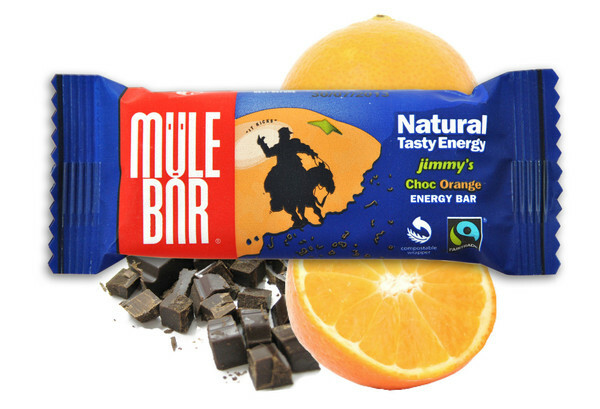 Not content with bringing you 2 healthy organic energy food brands we’ve now added MuleBar too. Delicious energy bars, energy gels & high protein recovery bars there’s a flavour for everyone, our current fav is the new Eastern Express sweet/savoury east meets west tastebud confuser… So, so awesome! 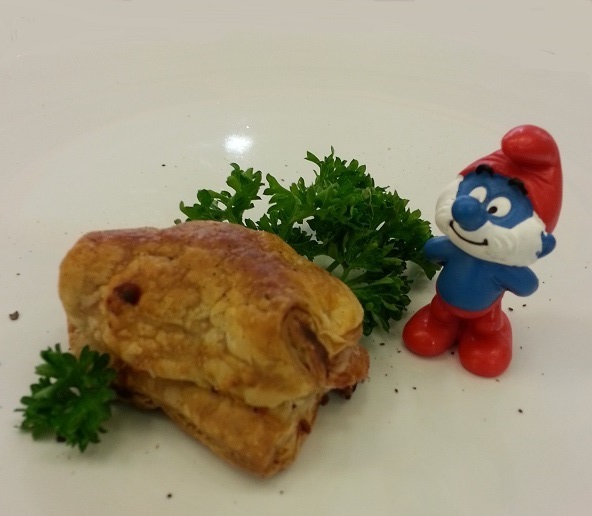 We got a little carried away while catering for one of our events yesterday afternoon and now we have a Col d’Sausage Rolls… First come first served… Protein, carbs, free! Whats not to like! 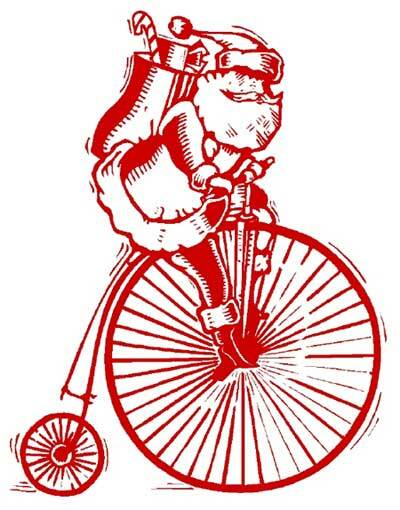 We’ve hit the big time… not only are we in the Time Out Top 100 shops in London but we are Top 20 in the Cake My Ride listing too… Soooooooo AWESOME! In case you’ve never heard of Cake My Ride its a very handy tool for those of us who like to ensure that the tea & cakes match up to the beautiful routes & scenery of every ride. Here at CycleLab & JuiceBar we love pancakes… We’re not really into the whole religious Shrove Tuesday confess your sins vibe but the idea of feasting on pancakes guilt free is something we can get behind! 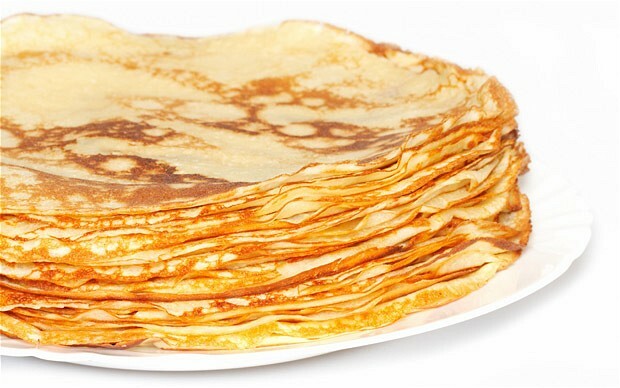 To celebrate this special day you can pick up a free coffee with any pancake (crepe)… hell yeah! 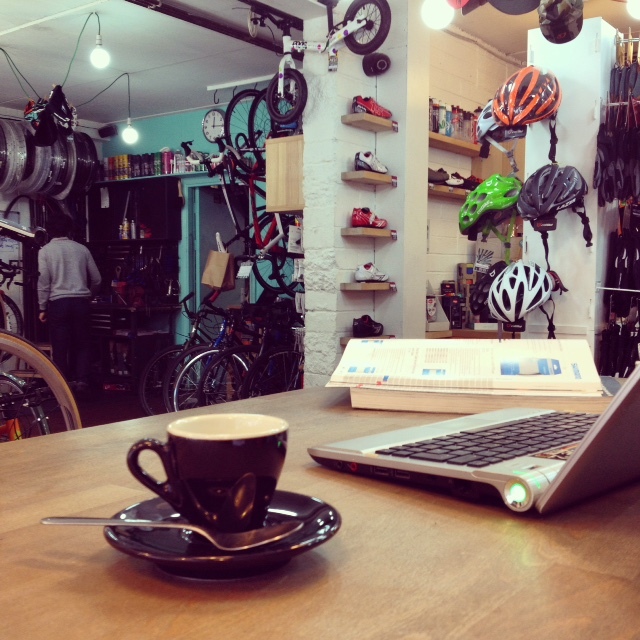 Click HERE to jump through to the itunes store or search for London Cyclist.